Custom windows from Monsey Glass offer virtually endless possibilities. By customizing every aspect of your new windows, you’ll be able to upgrade your home or business to align precisely with your budget, needs, and aesthetic goals. With more than 50 years of experience and success serving residential and commercial clients across New York and New Jersey, Monsey Glass makes the process of new window installation quick and hassle-free. 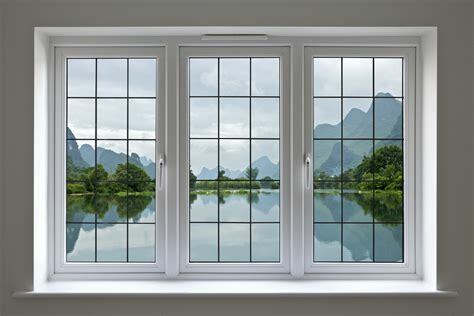 Whether you’re seeking large picture windows to serve as a captivating focal point or simple yet functional, single-pane windows, our team will be there to support you through every step, from ordering to installation. For budget-oriented homeowners, Monsey Glass is the best option when it comes to purchasing custom windows. New windows enhance your home’s current and future resale value, so to maximize your return on investment, be sure to choose Monsey Glass – the company known for fair pricing. The same goes for businesses: our professionals understand the importance of keeping business costs down. By upgrading your facility with our economical custom window options, you can improve the appearance and energy efficiency of your property and achieve long-lasting results. Monsey Glass offers custom windows in nearly every shape, size, and design imaginable. Our custom windows are made to order, which means we design and manufacture every piece of glass to meet the specific requirements of your home or business. You’ll never have to worry about proper sizing, either; there are no “cookie cutter” windows here because every product we craft is made with precision and care to ensure a seamless fit. Whether your windows are warped, losing their functionality, or simply no longer fit with your preferences, an upgrade could be the single change that improves the appearance of your home or business both inside and out. Contact Monsey Glass to discuss your ideas for custom windows today!